U.S. 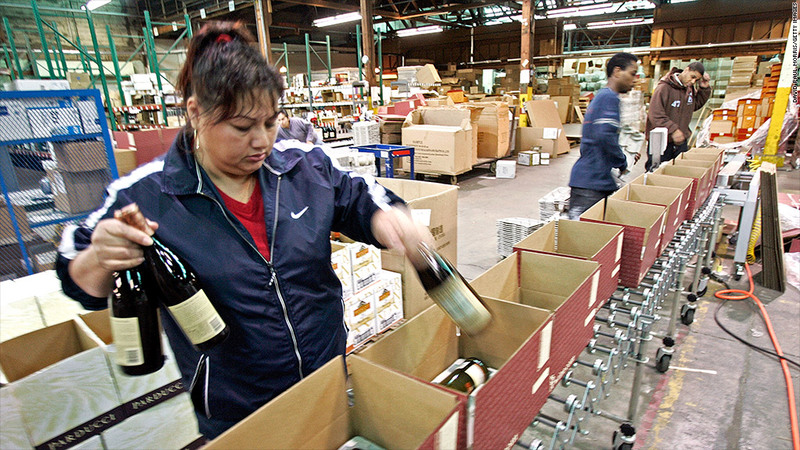 Postal Service wants to ship you wine and beer. The U.S. Postal Service wants to ship you beer, wine and liquor. In its ongoing quest to find new revenue streams, the Postal Service is hinting that Congress should make it legal to use the mail to ship beer, wine and liquor -- which competitors such as Fed Ex (FDX) and UPS (UPS) can already do. Congress would have to overturn a 100-year-old temperance era law that bans shipping any "spirituous, vinous, malted, fermented or other intoxicating liquors of any kind" by mail, said Sue Brennan, spokeswoman for the agency. Ogling alcohol shipments is hardly a new idea for the Postal Service. Back in 2011, it worked with the Senate to get a provision a Postal Service bill, which didn't get very far. A new House bill to help the Postal Service doesn't address postal shipments of alcohol. But the bill's author, California Republican Darrell Issa, supports the idea, his spokesman said. What the Postal Service really wants is Congress to pass something to help it get past its major cash woes. In 2012, the agency lost $16 billion. Last year, the agency twice defaulted on payments owed to the federal government to pre-fund retiree health care benefits totaling $11 billion. The agency has also exhausted a $15 billion line of credit from the U.S. Treasury. The Postal Service is so desperate for help that this year it tried to end Saturday delivery of mail without Congress' approval, only to reverse itself. Most of the agency's struggle is caused by a Congressional mandate to make $5 billion annual payments toward a health care retirement fund. The agency continues to deal with declines in the volume of first-class mail -- the kind of mail most consumers use and its biggest revenue driver -- as more Americans move to electronic billing and e-mailing. 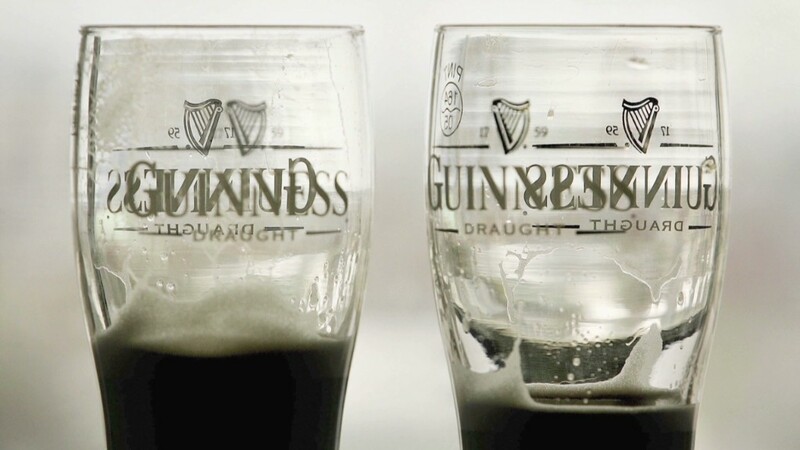 The law banning shipments of beer and wine took effect on March 4, 1909, as the temperance movement was growing. A decade later, Prohibition was added to the Constitution by the 18th Amendment . It was repealed by the 21st Amendment in 1933. The Associated Press first reported the news that Postmaster General Patrick Donahoe wants beer and wine shipments. Allowing shipments of alcohol would force the Postal Service to create a whole new set of rules to ensure those under 21 don't receive such shipments. Postal Service officials have said the agency would probably require an adult signature for shipments of alcohol. The service would also have to figure out a way to comply with various state laws, such as Alabama, Arkansas and Oklahoma, which ban shipments of out-of-state alcohol directly to consumers.